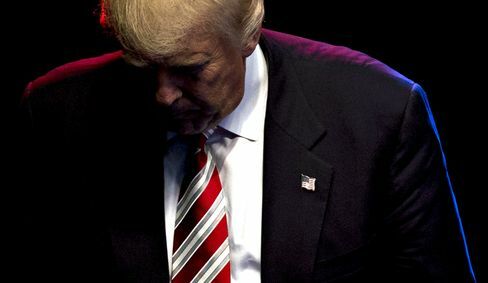 Italy’s alarm at ‘second-chance’ migrants – Forza Nuova U.S.A.
Four mayors in the northern Italian province of Friuli-Venezia Giulia have appealed for help in dealing with an influx of migrants who have been rejected for asylum in northern Europe. Usually, the majority of migrants coming to Italy arrive in Sicily, in the country’s south. Many then try to make their way north to countries such as Germany or Sweden. But in Friuli-Venezia Giulia, near the border with Austria and Slovenia, the flow is in the opposite direction. 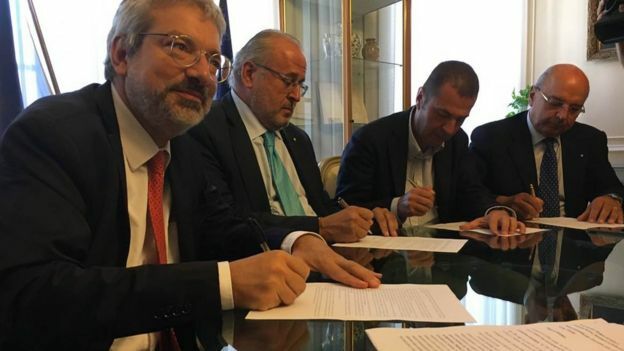 In a cross-party move, the mayor of Gorizia, Trieste, Udine and Pordenone have joined together to write to Italy’s interior minister and express their deep concern. They say most of the migrants requesting asylum in their region arrive from other European countries, such as Germany, Austria, France and Belgium. Several thousand of them have come to Friuli-Venezia Giulia this year alone. At a Gorizia hostel run by the Catholic Church’s aid organisation, Caritas, I met Samir from Afghanistan. He told me he had spent three years in Germany, before his asylum claim there was rejected. “I didn’t have any other chance, so I came to Italy,” he said. 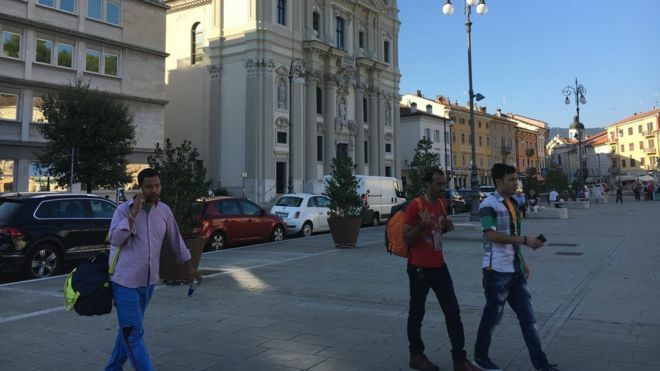 Adalberto Chimera, who works for Caritas in Gorizia, says most of the migrants are young men from Pakistan and Afghanistan. He says Italy’s rules make it easier for them to get documents to stay in Europe. “They come to Italy because Italy defines the whole of Afghanistan and part of Pakistan as places where asylum can be considered – using criteria which are broader when it comes to political asylum. 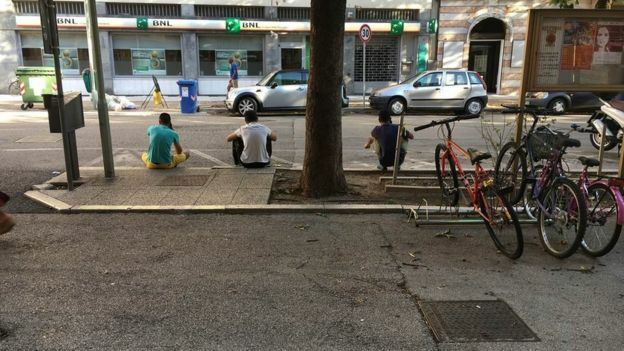 And Friuli-Venezia Giulia is the closest region for them because they are arriving from Germany, from Austria or along the Balkan route,” he said. Mr Chimera says 15 to 20 are currently arriving in the small town of Gorizia every day. Local priest Don Franco Gismano says that while the migrants are generally well-behaved, xenophobia is growing.